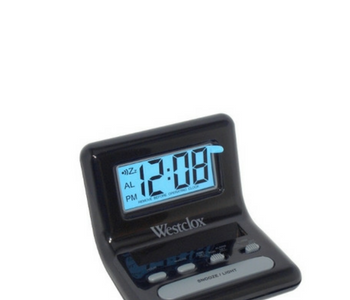 Westclox Big Ben Moon Beam alarm clock is the perfect blend of retro looks and modern features. 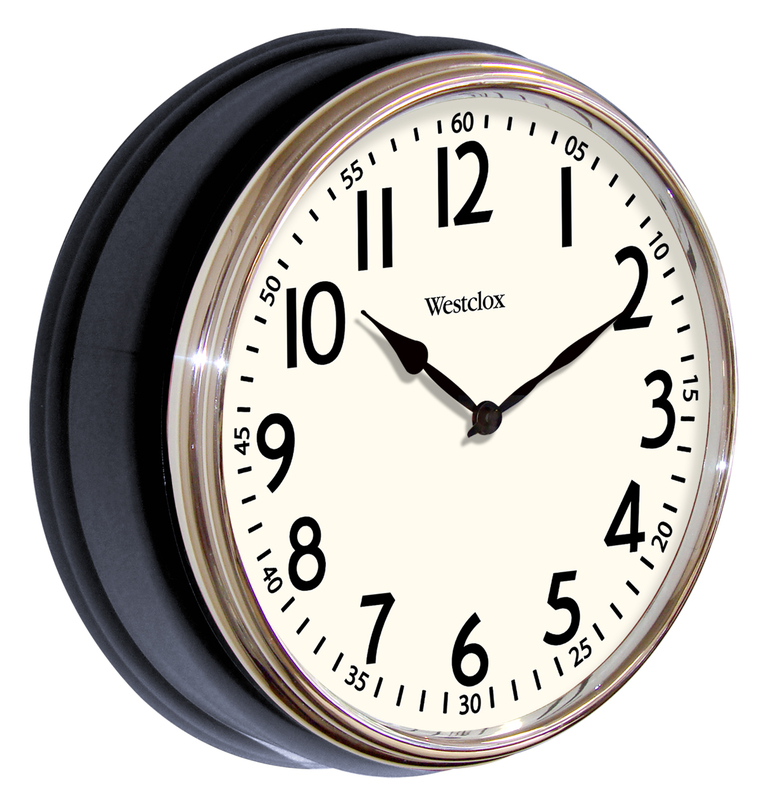 Originally created in 1952, the Moon Beam clock is still the #1 Westclox bestseller. It's a conversation piece, a center of attention, and a friendly reminder that it's time to wake up. Get your Moon Beam direct from the source! What kind of clock are you looking for? 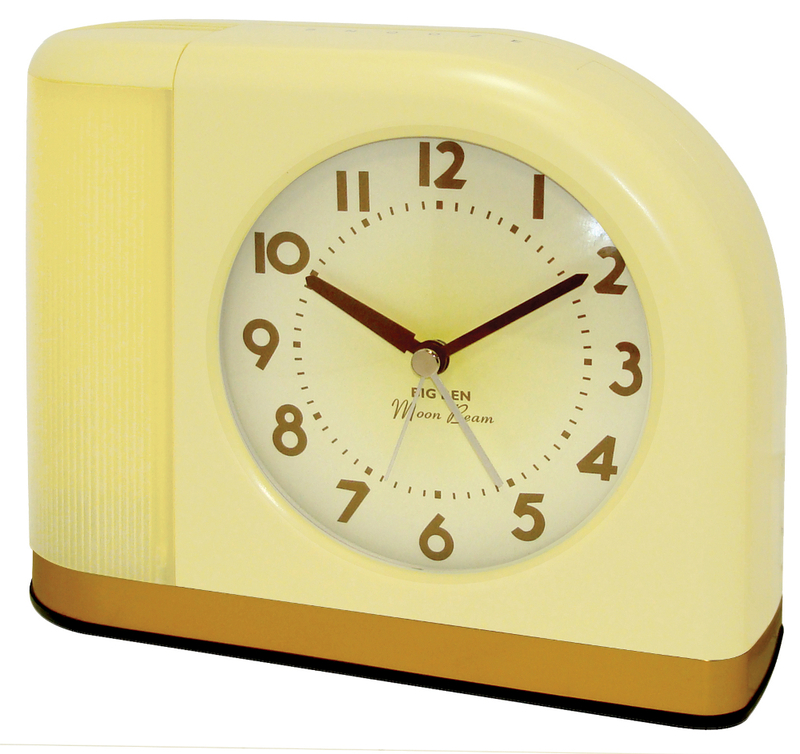 Are you looking for nostalgic dependability of a ticking key wound alarm clock that you remember from years past? 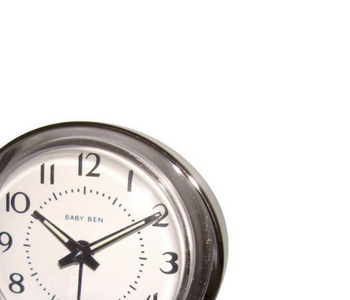 Or the sleek efficiency of an atomic alarm clock? Perhaps the comforting glow of a moonbeam to stay by your side at night? A trusty companion to wake you while on the road? 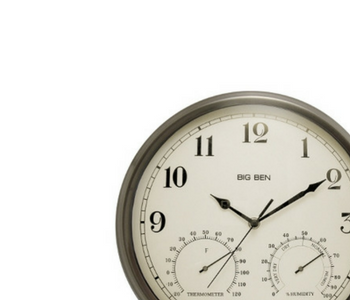 The perfect wall clock? A pocket watch? 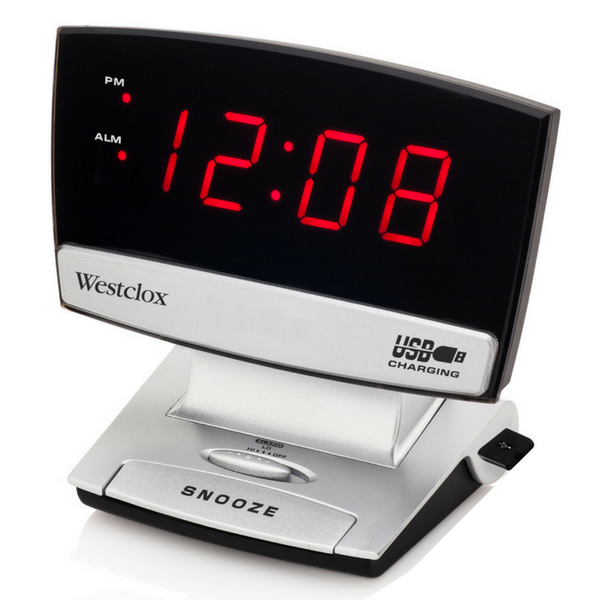 Westclox's wide range of styles is sure to have something that you need, whether at home, the office, or on the go.